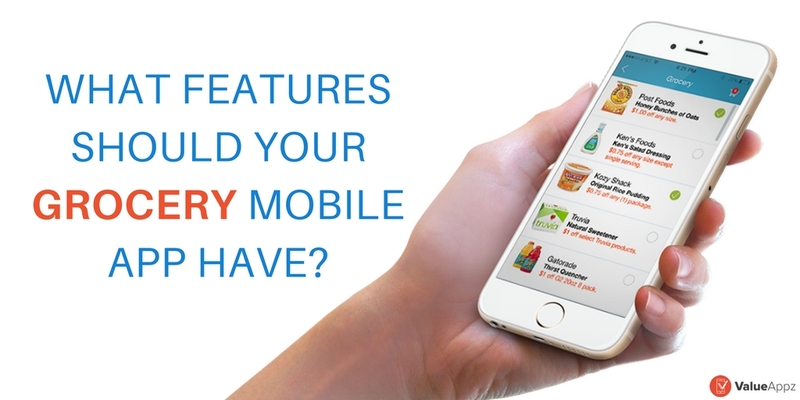 How have Grocery Apps changed the way small busine.. It doesn’t seem to be a story old enough to forget when local grocery stores were no less than life-saving oxygen. 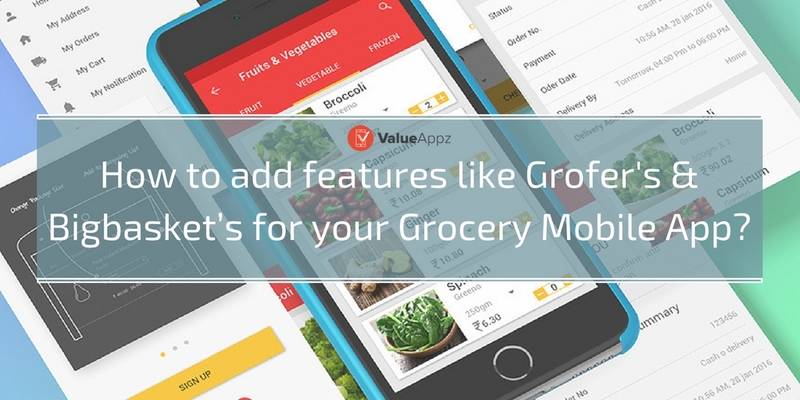 From the banalest kitchen need to some expensive ingredient used occasionally, such..
How to Add Features like Grofers’ and Bigbas.. The Grocery market in India is valued at whopping $360 billion! So if you are running a grocery business, you are definitely in for something big. But for that, you need to move beyond the usual brick.. There are many factors that have enabled the rise of the demand for online grocery stores – hectic lifestyles, unavailability of organic products with local grocers, the spike in the smartphone mark.. 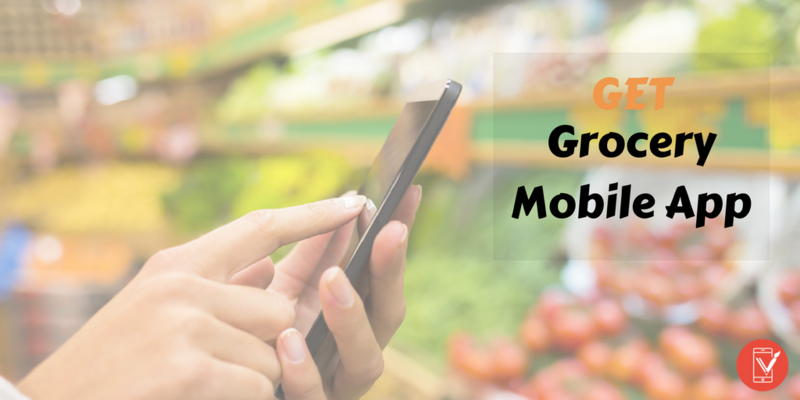 The Grocery Mobile App Race – 7 Ways to Stay Ahe..
A research conducted in early 2015 by a group of developers from India found that of most B2C models, the most sought after development will be the grocery mobile app development. The research definit..